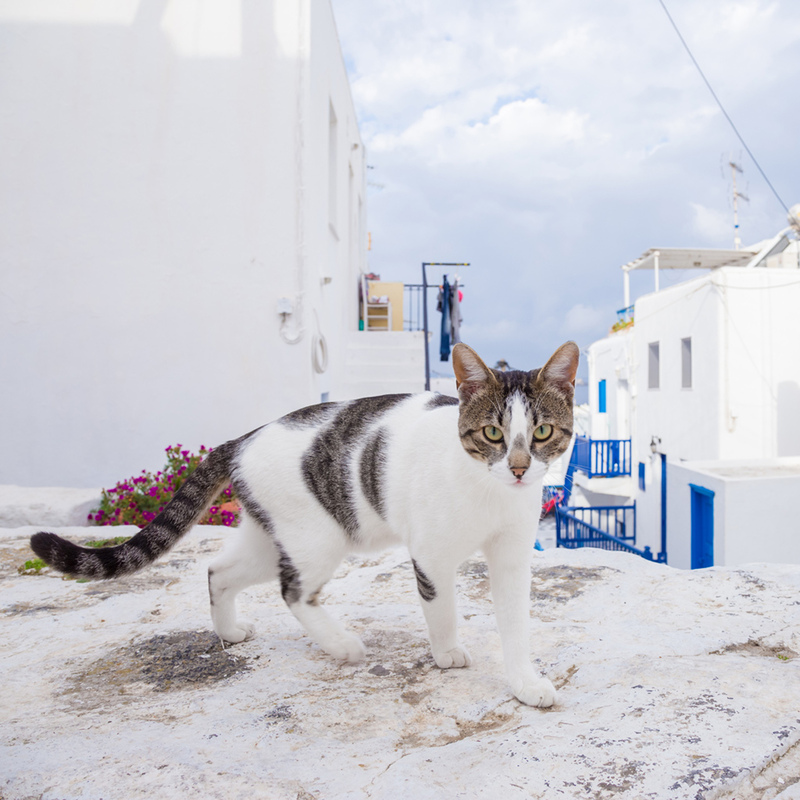 It’s becoming abundantly clear that traveling animals are the toast of Instagram. Honestly, what else makes a picture of a destination more alluring than sticking an adorable creature in the middle of it? While we’ve previously written about the cutest dogs and how to travel with a canine, we figured it’s only fair to cover the felines as well. 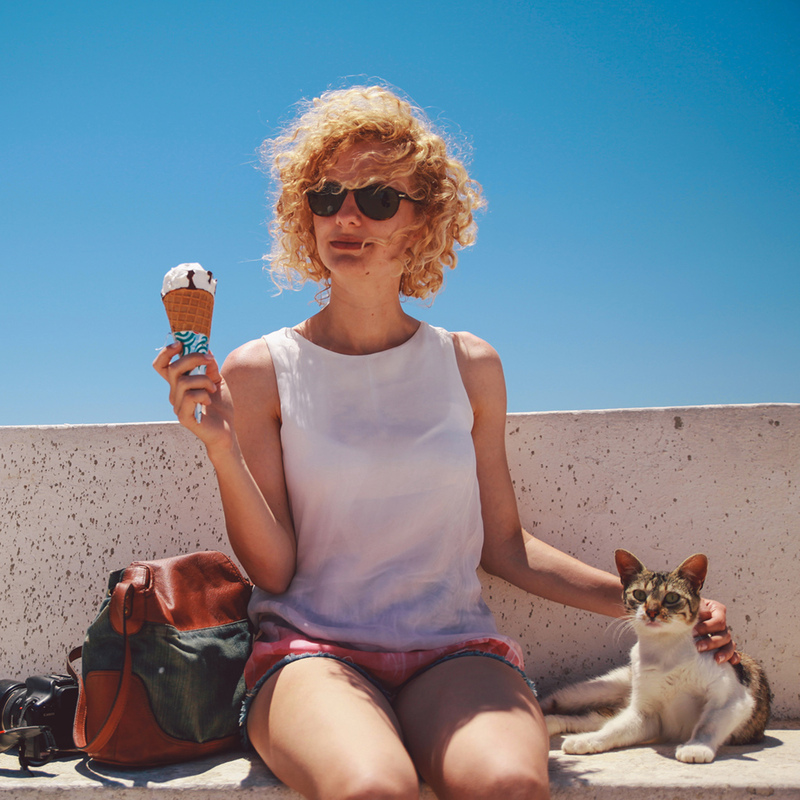 And since cats are notorious for having it be their way or the highway, we decided to reach out to some of these adventurous feline owners and find out their tips on how to travel with a cat. Check out what they had to say, along with some adorable cat pics. 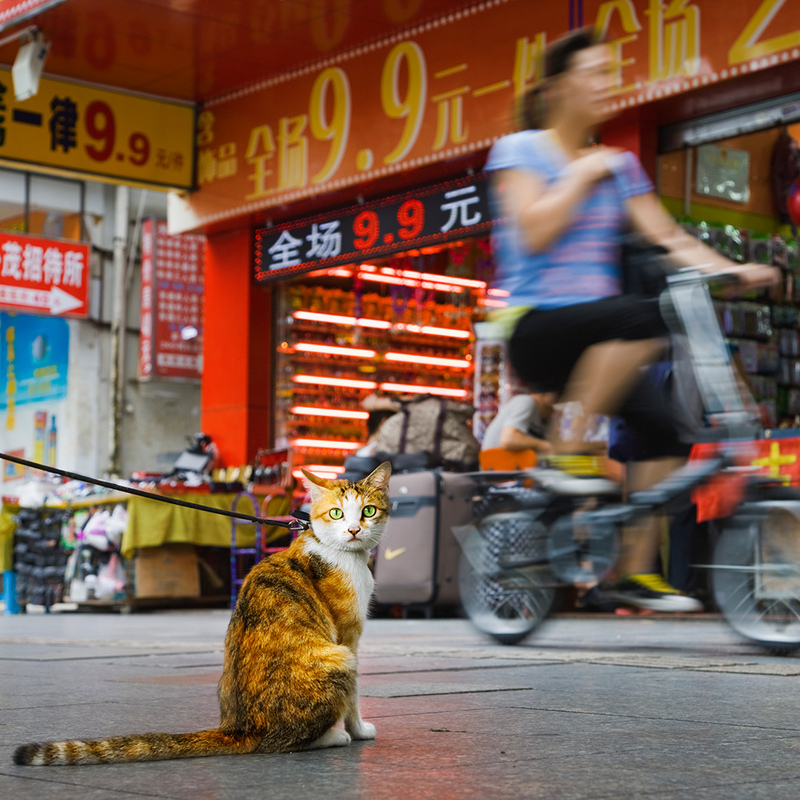 "It is very easy for your cat to become sick during travel," said the experts from Camp Bow Wow. "Providing time for food to digest lessens the chances of your pet becoming ill."
"Pets like familiarity," added the Camp Bow Wow expert. 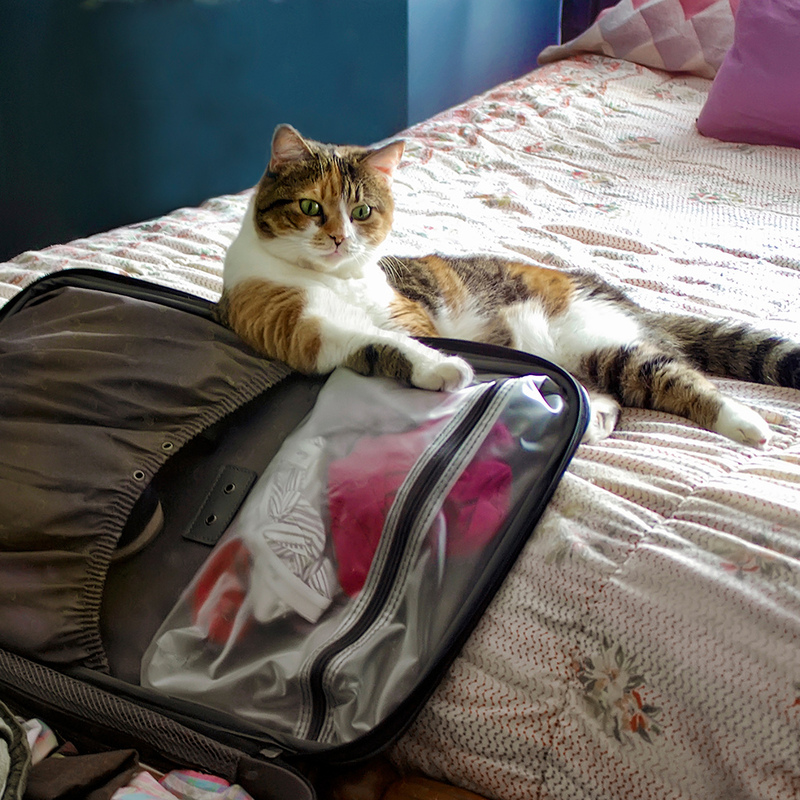 "If you plan on keeping your pet inside a carrier or crate while traveling, make purchases at least a month before travel to allow your pet ample time to get comfortable with the new environment. Place him or her in the carrier and provide treats. Gradually lengthen the time your pet is in the crate or carrier until your pet seems at ease in its new space." 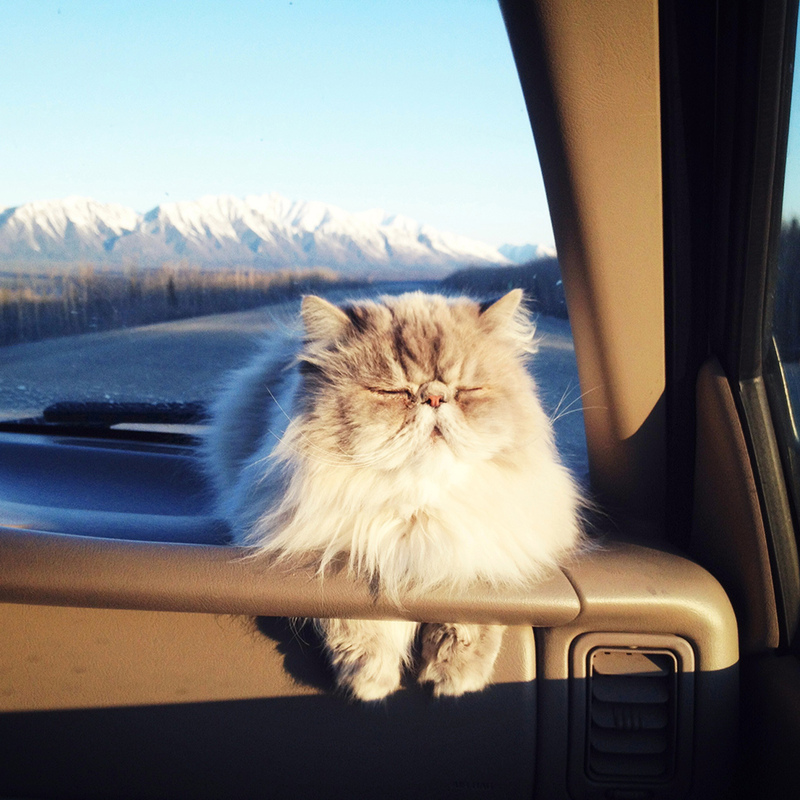 Traveling can be stressful for your cat, revealed the experts at DogVacay. To minimize the anxiety, it's best to reduce the number of transfers and handlers.